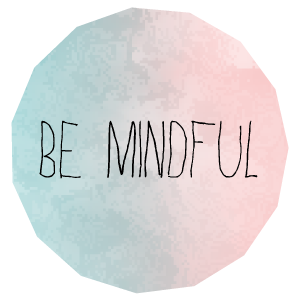 Mindfulness Calendar 2018 helps you to stay mindful in 2018 on a daily basis! Each day starts with an inspiring quote and a 3 minute medidation routine. Of course, all exercises are tracked in Apple Health. Make 2018 different, make 2018 count, make it your year! Reflect, relax and refuel with more than 365 quotes and unique routines. Be inspired and share it with others: Mindfulness Calendar 2018 comes with 12 inspiring stickers! Share your energy even in iMessages.